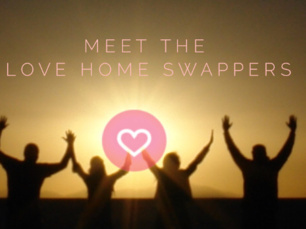 Find out more about the Love Home Swap team & the faces behind the site. 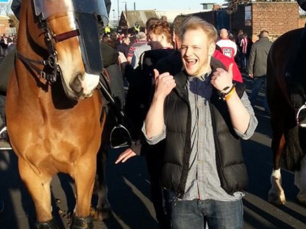 Today we proudly introduce you to Freddie our Travel Team Manager. Freddie heads up our Travel Team, who help our Love Home Swap members organise their dream vacation through the club, which gives him a great opportunity to hear all about your fantastic travel experiences. While Freddie's travels are currently on hold while he saves up for his wedding, travel is something Freddie has done plenty of already, having grown up quite literally all over, born in Canberra, then moving on through Australia and to Scotland, Norway, Gibraltar, Croatia and Kosovo. 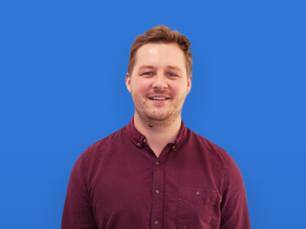 Freddie describes his dream holiday as an active one, which he seems to have planned out pretty well - 'I'd love to go the Lyngen Alps in North Norway. There's an incredible face for ski touring where you descend off-piste down into a fjord. Followed by a few beers, hearty dinner and relaxing in an outdoor hot tub'. As for London, if Turkish food is your thing Freddie says head to Green Lanes for Lamb Shish and Efes. Meet the members: Who are you swapping with?